Todd Green, CFP®, founder of Perennial Financial Solutions understands that every client has unique needs. 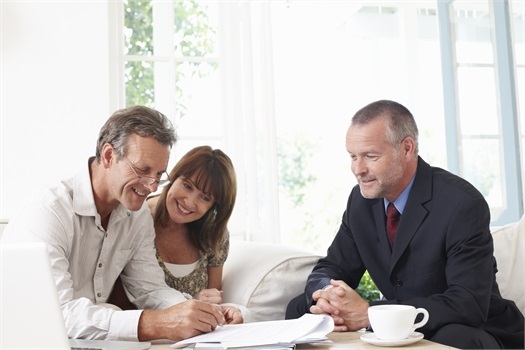 Our role is to help you make smart, well-informed decisions about your finances. We seek to provide you with greater financial independence and peace of mind. While each of our clients is unique, they all have one thing in common. They want unbiased financial advice from knowledgeable, thoughtful, and intelligent professionals. Our clients look to Perennial Financial Solutions to assist in preserving their capital and to provide real growth in their portfolios after taxes and inflation. They value their financial independence and look to us to guide them to security throughout the various stages of their lives. When you start working with Perennial Financial Solutions, we become your personal CFO by delivering the resources to coordinate all of your financial needs. We can handle your estate planning, wealth management, education funding, insurance and even tax planning needs. We believe that the synergies created by offering a complete solution to your financial goals add value to the relationship that we develop over time.